What happens when the lights go out? It’s a simple enough concept. For one thing, the world becomes a lot smaller: people live in small communities knowing little of the world around them, except for the occasional visit from their friendly neighbourhood militia. The series begins with one such visit gone wrong that leads Charlie on a quest to find her uncle, retrieve her brother and unwittingly discover why the lights went out in the first place. 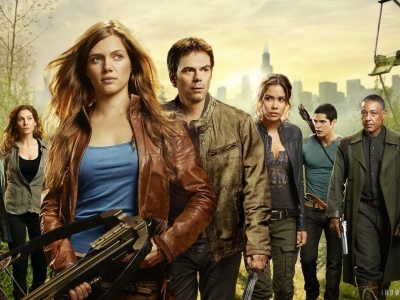 There is something incredibly satisfying about a show in which the protagonists cannot be bailed out by technology. In this vein, Revolution is also not afraid of a death count even when it means killing off central characters. It is, after all, a return to the dark ages: it was always going to be a little bloody. Earth has become uninhabitable due to the excessive amount of rubbish created by humankind. Left behind, the world’s cutest robot, Wall-E, is eternally devoted to cleaning up the world despite the magnitude of the job. He is then rewarded for his dedication when he happens across a sapling; the only sign of life in an otherwise bleak world. The story then follows his adventure to try and bring hope to the lazy and scooter bound human race with the help of love interest EVE. 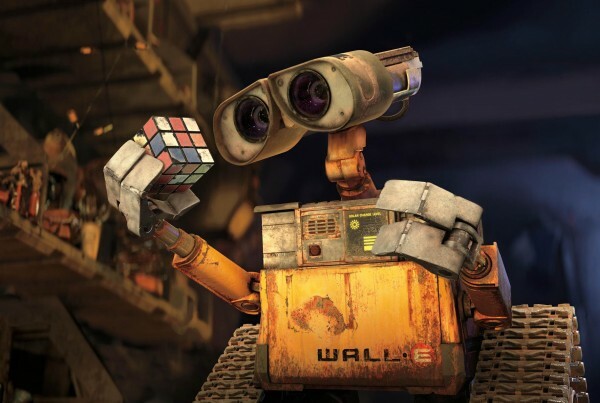 Wall-E, like many Pixar movies, finds the right balance between serious issues and a heart-warming tone that makes their films so universally appealing. 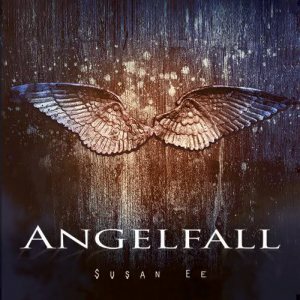 Many YA books are set against the backdrop of a dystopian landscape and of all of these Angelfall remains my favourite. The book picks up six weeks after the angels decide enough is enough. They are fed up with humanity having all the fun and so decide to do something about it. Things aren’t looking good for humanity against the sword-wielding and six-pack-having angels of the apocalypse. The story follows 17-year-old Penryn who succeeds in being a likeable and strong female lead, holding her own and taking no nonsense from angels and humans alike. It’s a strong opening to what promises to be a compelling, dark, and slightly gory series. V for Vendetta follows the story of V, a freedom fighter and the woman he both saves and kidnaps, Evey. In the quickest case of Stockholm syndrome, the two become friends and Evey helps him to try and overthrow the tyrannical British government. As we learn of V’s tragic past so do we learn the darkest depths of the corrupt society he fights against. V is the ultimate anti-hero in spite of being a knife-wielding vigilante with a penchant for explosives; he is also inspirational and principled. Unlike many comic book adaptions, V for Vendetta is not simply trying to kill time between elaborate action sequences. Instead it is an enthralling political thriller filled with thought-provoking speeches and moral dilemmas with the added perk of the occasional knife fight. Rant may be one of the most twisted and frightening visions of the future out there, but it is also one of the funniest. Rant is written in the form of an oral history documenting the life of Buster ‘Rant’ Casey, a character who makes Hannibal Lector look like Mary Poppins. Through the stories of Rant’s life, the dystopian world he lives in is revealed, where people are segregated into Daytimers and Nighttimers. 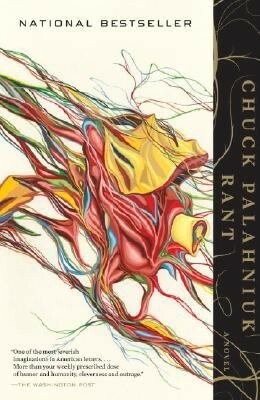 Like much of Palahniuk’s work, Rant is not for the fainthearted but the bizarre and harsh world he has created, along with the characters, are strangely intoxicating.